The final Pick for our celebration of the Final Frontier, Fantastic New Future Week, is one of the most highly anticipated RPGs of the last few years. 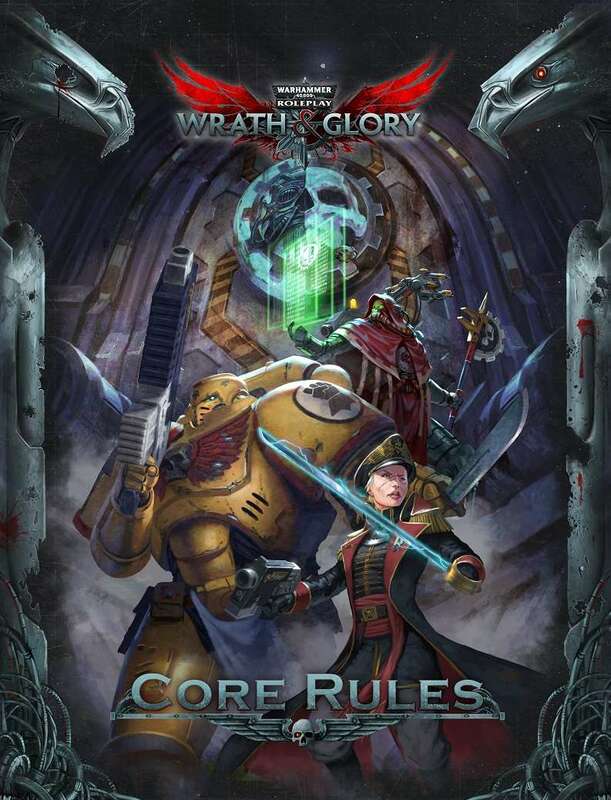 My brother, Ross Watson, heads up an all-star cast in bringing Wrath & Glory, the latest vehicle for taking up arms and warped powers to do battle in the universe of Warhammer 40k. Featuring a brand new game system that leverages Ross’ years of experience with the setting and the latest in RPG adventure and narrative design, this is your pathway to heroism and tragedy in a grimdark world of the far, far future.